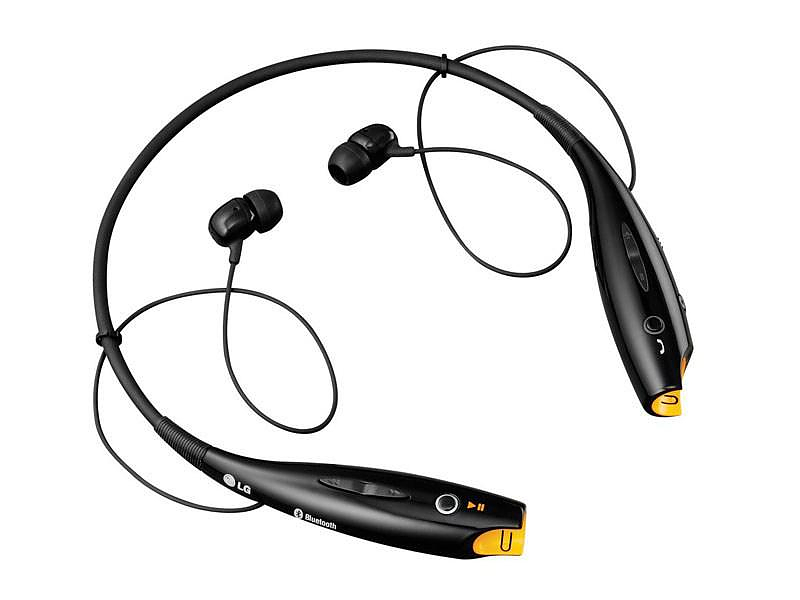 HomeBlogTechnologyLG TONE+ Bluetooth stereo headset. 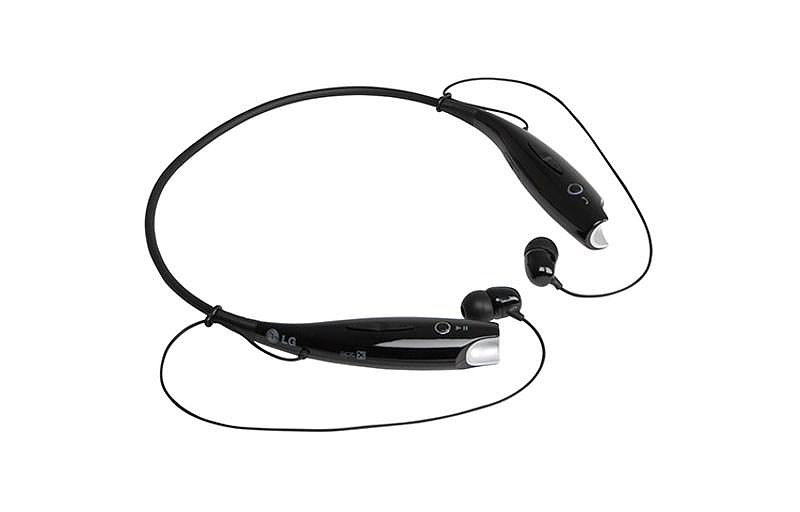 LG electronics recently unveiled the LG TONE+ Bluetooth stereo headset which delivers high quality audio in stereo sound and offers unique usability advantages due to its unique design. 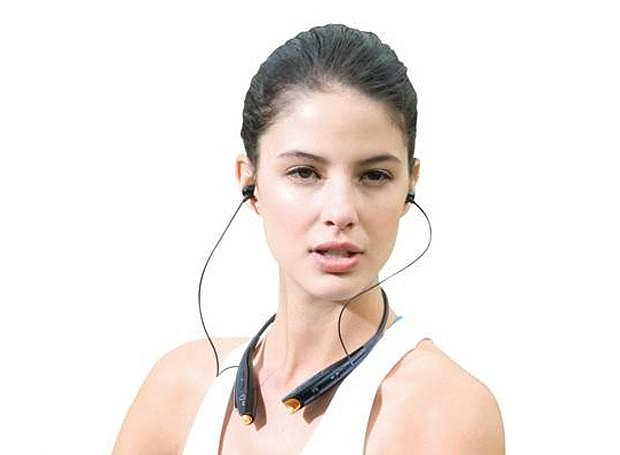 The sleek behind-the-neck design allows for easy comfortable fitting, while it also places the microphone and all controls in the most convenient position for ease of access and clear sound. Moreover the LG TONE+ is loaded with awesome features not found on traditional Bluetooth headsets, such as: Vibrating Call Alert, reading of SMS messages over the headset, advanced multipoint technology that permits simultaneous connection of multiple Bluetooth devices, long battery life, and many more functions. 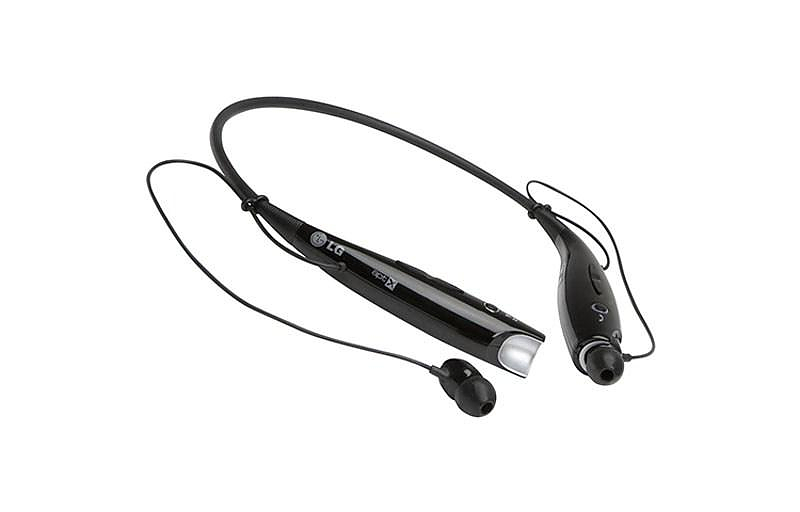 The LG LG TONE+ HBS730 is the second model of the line, and is an improvement built on the success of the LG TONE HBS700, a very popular stereo Bluetooth headset that proved a top-seller Bluetooth accessory for LG. Just like in its predecessor it sports an around-the-neck wearing style, which offers unique practical advantages. 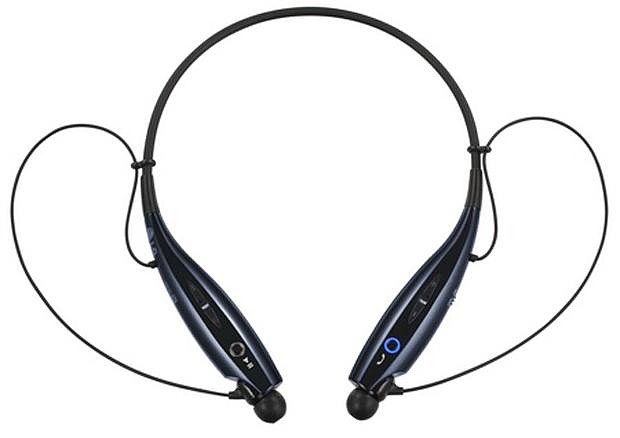 There are many stereo Bluetooth headsets available on the market today but most are either of “bulky variety” that places a huge earpiece over your ear or of the “skinny variety” that gets easily lost and suffers from lack of intuitive controls and battery life. 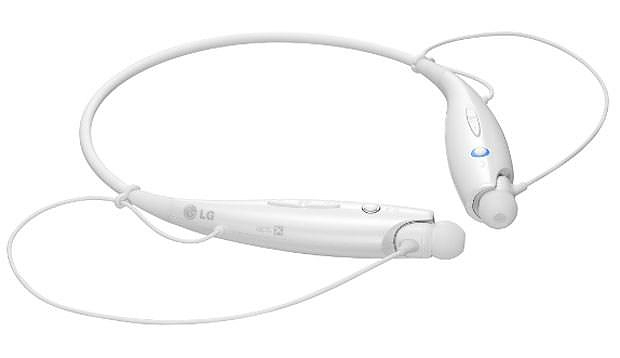 The LG TONE+ combine the best of both worlds. 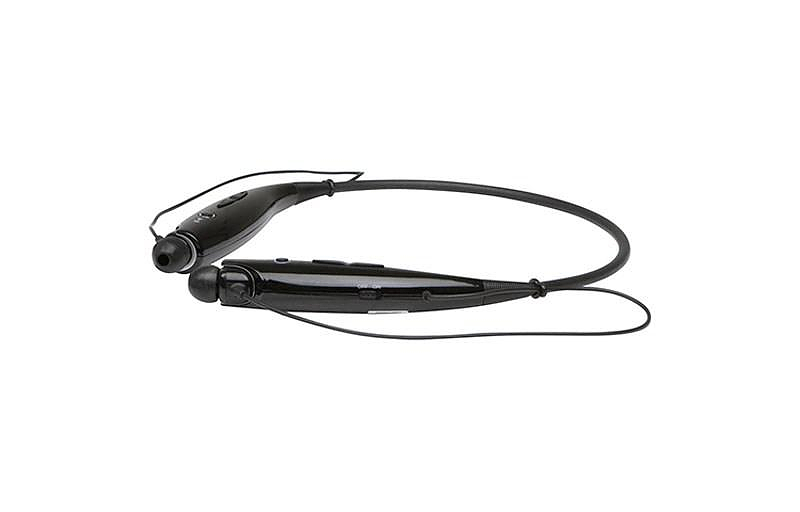 You don’t have to wear bulky earpieces, yet you have a full set of controls and a decently sized battery offering up to 15 hours of talk time, 10 hours of listening time and 500 hours of standby. 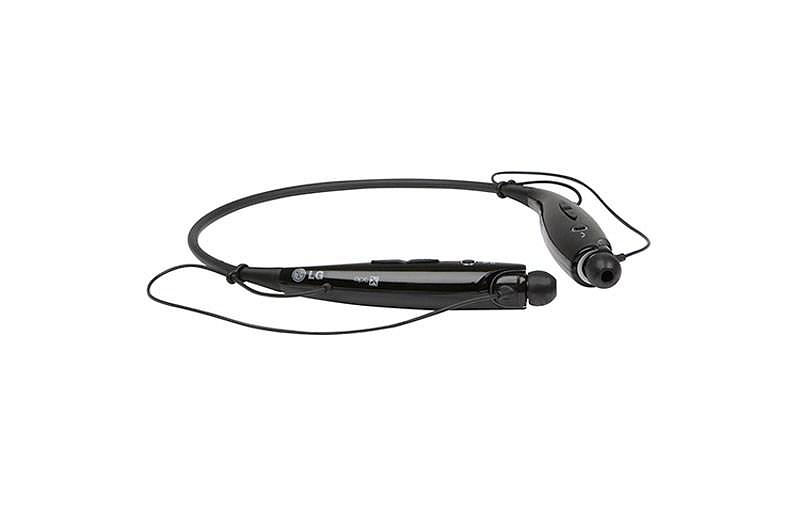 Tone+ Bluetooth headphones by LG is a VoLTE (Voice over LTE) capable device that is intended for High-Definition (HD) communications and offers a rich audio experience with Enhanced Bass Response. To achieve this the use a professional grade audio codec called the aptX. The aptX codec is known to deliver CD-quality sound and used in music studios, broadcasters and manufacturers around the world. 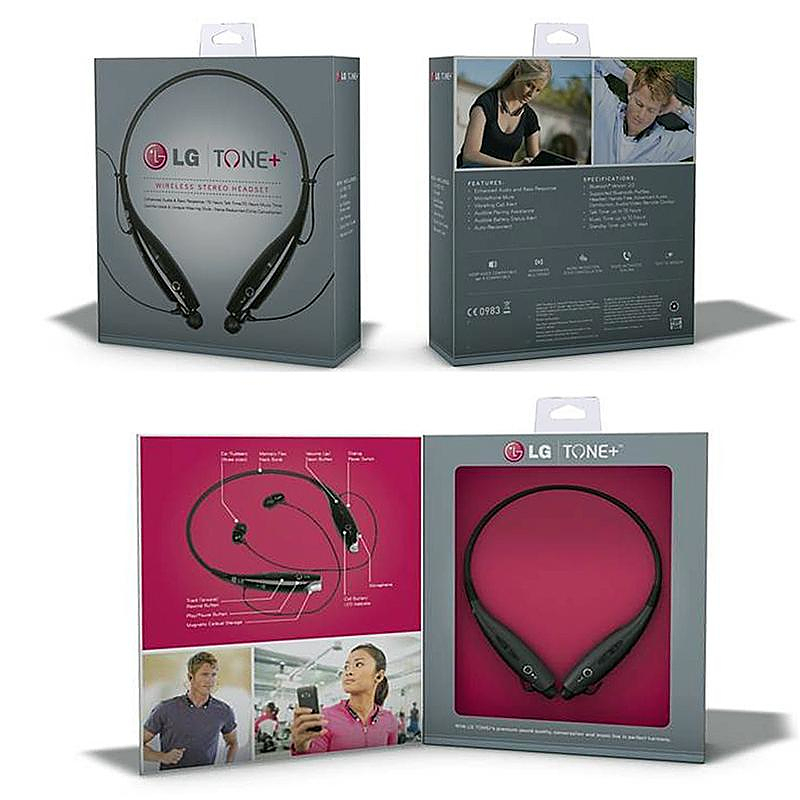 LG’s Tone+ are light, portable, versatile and of course, cordless, making them perfect for a number of usage scenarios. 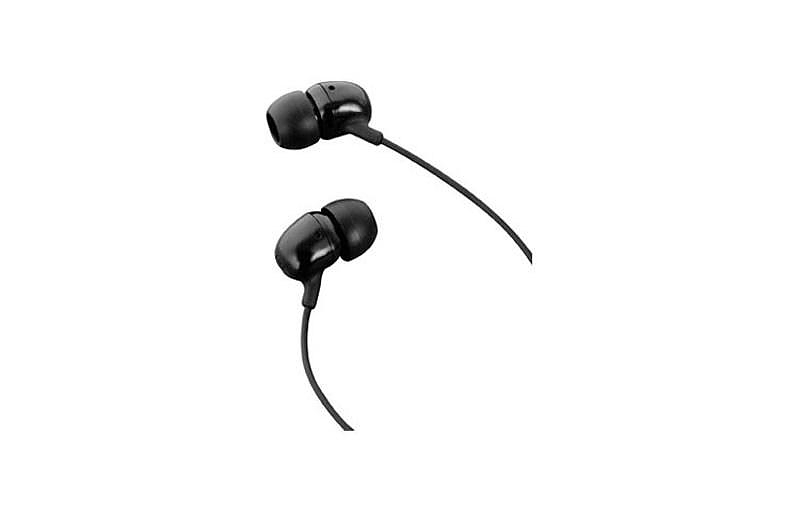 Another nice touch is that when you don’t use your Bluetooth headset the earbuds can be snapped into magnetic cups found in the tips of the neckband for easy and secure stowing. 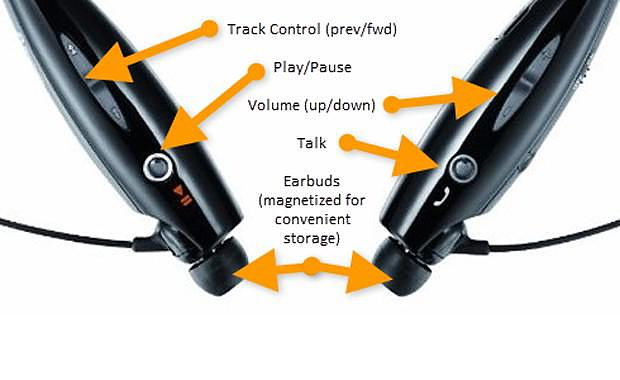 The audio control functionality includes two rocker switches used to shuffle through tracks and adjust the volume, a pause/start music button, and call answering button. 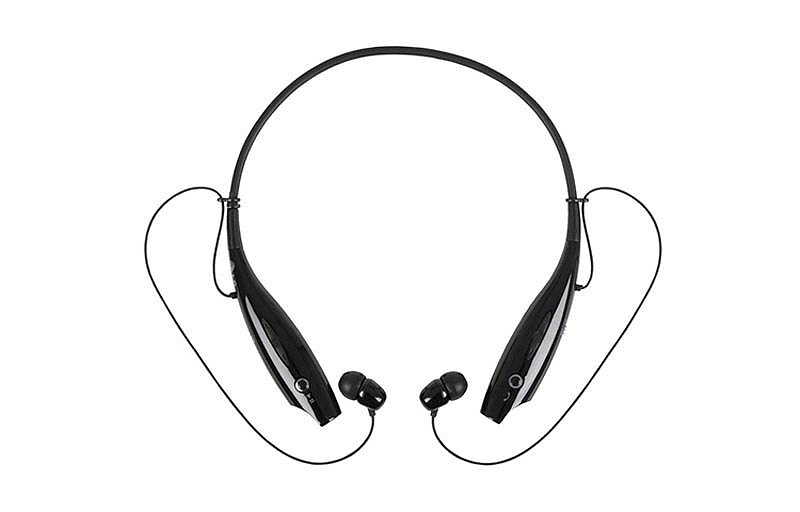 The LG TONE+ Wireless Stereo Headset is loaded with the most up to date technical specs one can find in a Bluetooth headset, voice dialing, Text To Speech, Bluetooth 3.0, A2DP (Advanced Audio Distribution Profile), AVRCP (Audio/Video Remote Control Profile), Noise Reduction technology, Battery Status Alert, Echo Cancellation technology, and the list goes on. 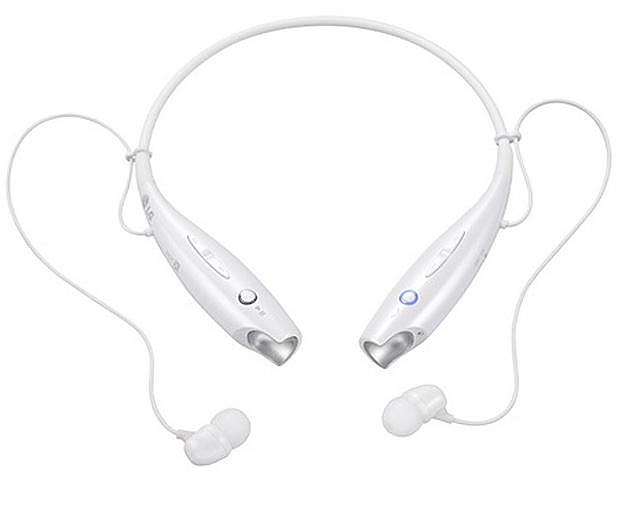 Available in black or white color options, this sleek stereo Bluetooth headset will surely bring comfort and fashion for people on-the-go, without breaking the bank at $70 suggested retail price.